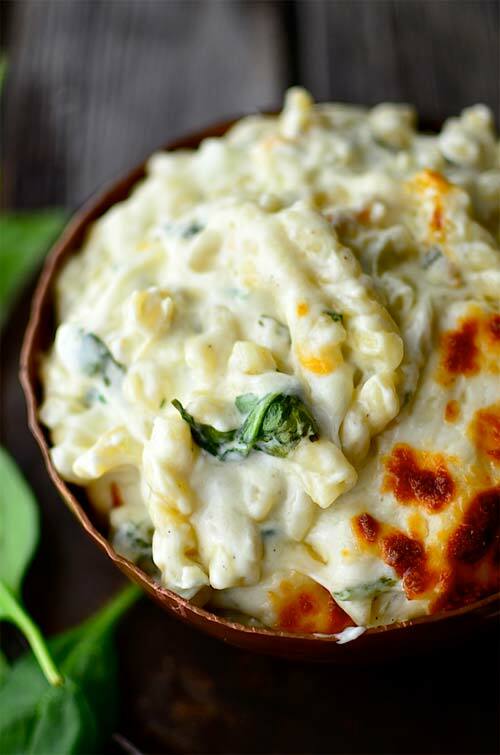 An easy guide to adding some needed nutrients to your cheesy favorites! Being a ‘grown up’ is awesome because you get to stay out as late as you want and eat cheeseburgers for breakfast, but at some point we all look in the mirror and our face screams back: Eat something healthy!! 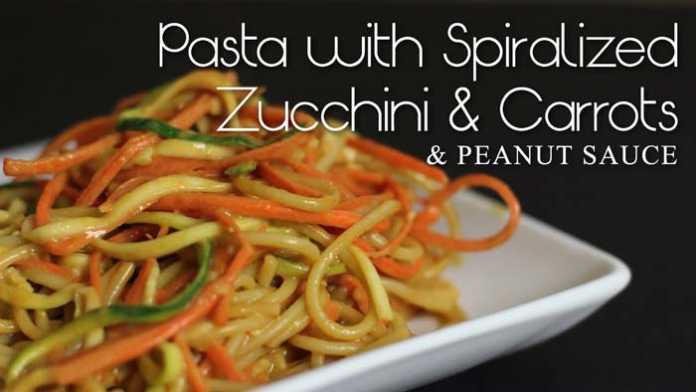 So, for those of you still keeping the ramen noodle business alive well past your college years, below are some foolproof ways to keep eating the same ole’ crap but with some added veggies! You win, and you mom wins. Mexican food is unquestionably one of the yummiest international cuisines on the planet, and a big part of that is that is one beloved ingredient: Cheese. Sour Cream. More cheese. Cheese, and more cheese. 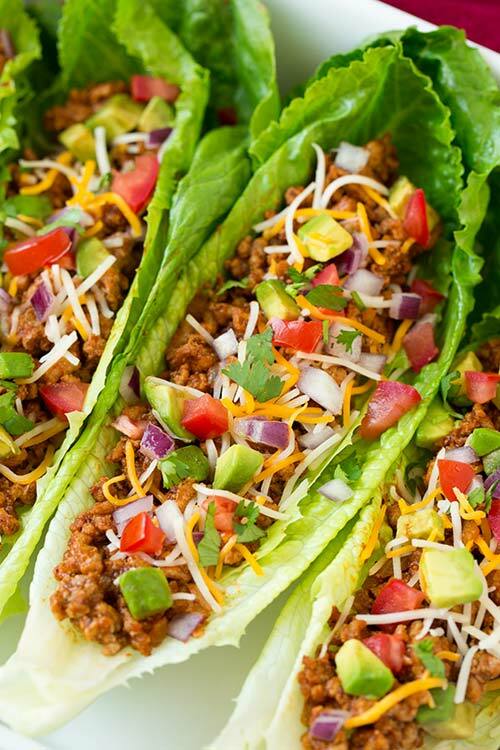 To add some needed nutrients, chop up mushrooms to mix in the with ground beef (trust me you won’t even taste it veggie haters) and swap out the tortilla for lettuce cups. It adds a refreshing crunch and topped with tomatoes, olives, and jalapenos it almost makes up for the shredded cheese! If there was a posterchild for comfort food, mac & cheese would be the top model. That being said, it has enough dairy product to turn anyone into a blob of a person if eaten regularly. If you simply can’t cut out the cream, milk and 3 cheese ingredient list, just add some greens! Spinach is a godsend vegetable that allows you to add literally an entire bag and have it look like 3 leaves in the end. Artichokes are a nice departure from other greens, and bonus points if you throw in some broccolini! I’m basically giving you an excuse to eat spinach artichoke dip with a spoon – you’re welcome people. Ah Italian food, the carbs, the cheese, the bread. A dream for your tastebuds, a nightmare for your waistline. To cut the calories a bit – again! 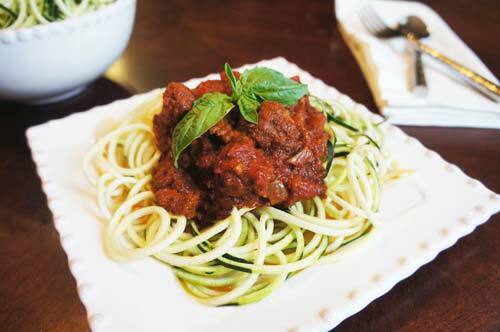 – add some chopped mushrooms to the bolognese sauce and swap out linguine for zoodles. My personal suggestion is to skip the zoodle machine and use a veggie peeler to make thin pappardelle like noodles. For this sneaky veggie recipe I let you have your cake and eat it too. Sub cake for noodles though. Instead of forcing you to eat a bowl full of shredded carrots and pretend they’re ‘noodles’ cause I’m not a sadist, just add a punch of long twirly pieces of carrots to some yummy soba noodles. It adds some color and texture while still letting you eat actual noodles. Toss with a peanut sauce and some edamame, baby corns and bok choy for a delish lunch. Don’t forget the most important meal of the day people! 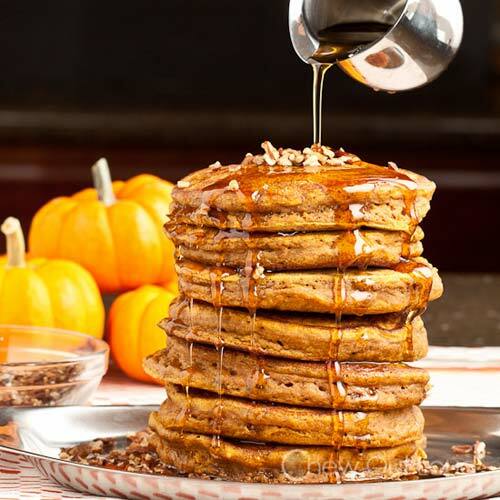 To add some surprise vegetables to your AM meal, mix pumpkin puree (yes, a vegetable) into the pancake batter! It adds a beautiful color and delicious fall sweetness. And you’re eating pancakes so you can’t really complain much! Previous articleIs Your Daily Pick-Me-Up the Perfect Pre-Workout?